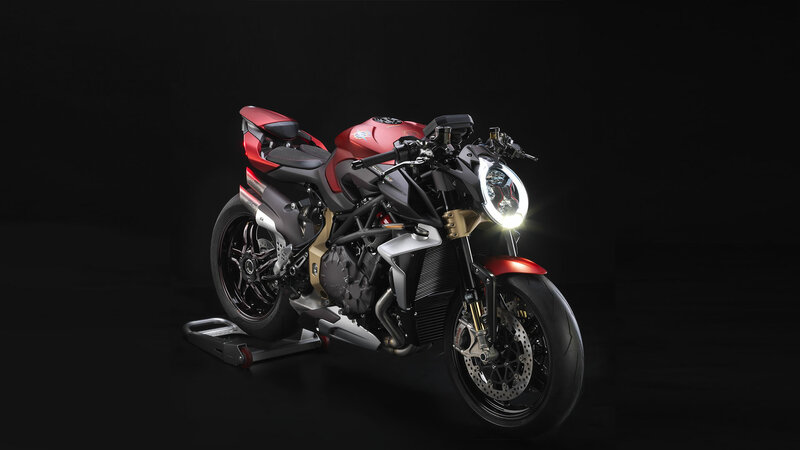 MV Agusta Dealer Stoke: Based in Stoke on Trent we are proud to be the only official MV Agusta motorcycle dealer in the area. We look forward to welcoming you into our showroom to guide you through the fantastic MV Agusta Motorcycle Range that we have on offer. 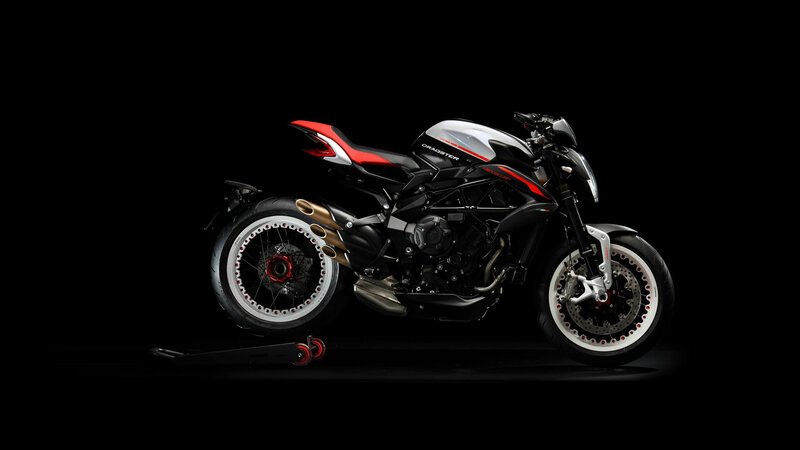 The MV Agusta brand is the latest exciting addition to our business at Powerslide Motorcycles. We're focused on providing you an exceptional customer experience from start to finish. We are passionate about motorcycles and our experience is on hand if you need it. 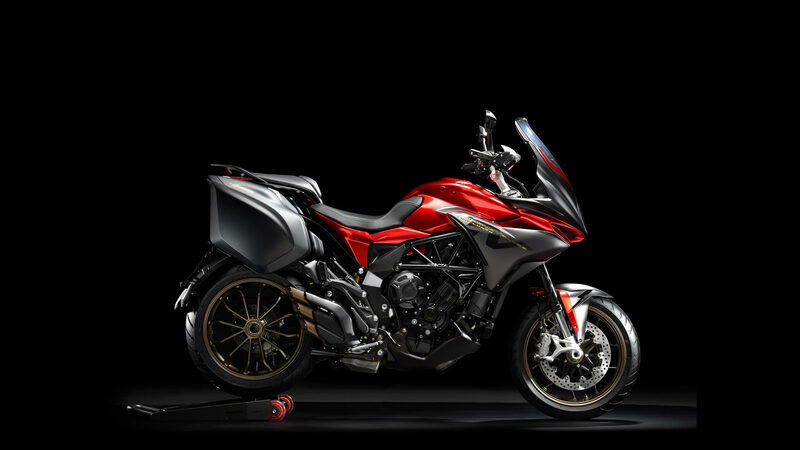 Call in and take a look at our MV Agusta range of bikes, or lose yourself in our wide range of motorcycle clothing and motorbike accessories. 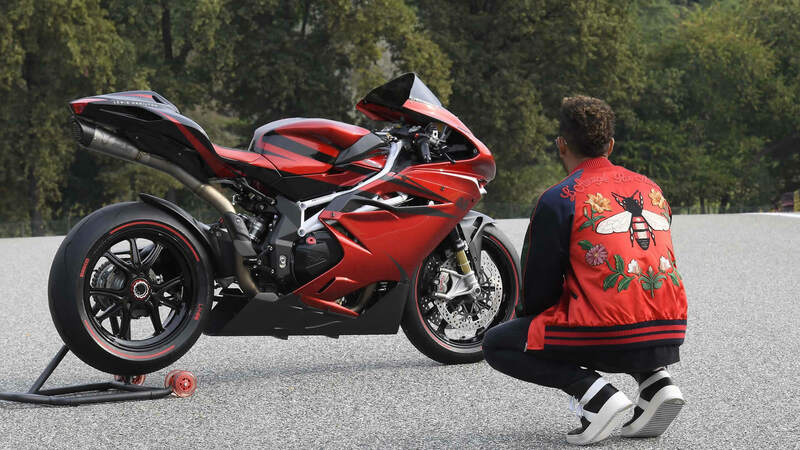 We are looking forward to welcoming you at MV Agusta Stoke and assisting you to select the perfect MV Agusta Motorcycle to match your dream ride and personal budget. A serious motorcycle accident ended my career but after a year out decided to put on the gloves and start boxing again which I had done as an amateur as a teen. Having had a few good wins, I decided to join the paid ranks on the EBF circuit before returning amateur as my racing was starting to take over again. I have been involved at BSB Superstock level and finished runner up last year in the EMRA race series and look to capitalise on that this year. 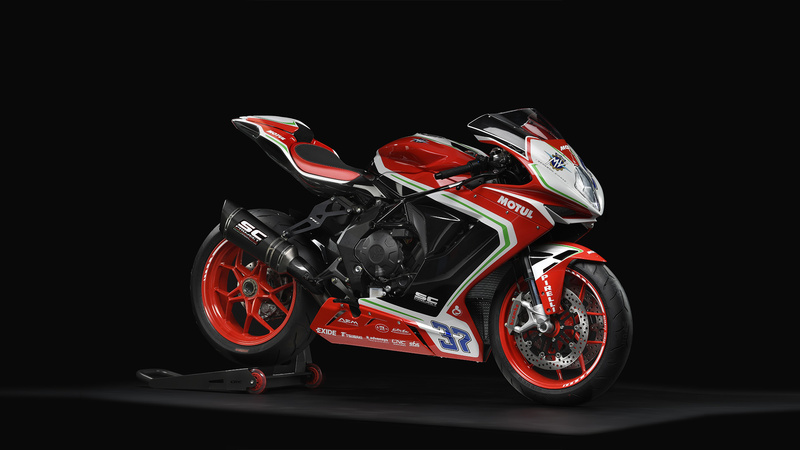 MV Agusta Factory Trained Technician. Rest assured your bike will be in good hands!